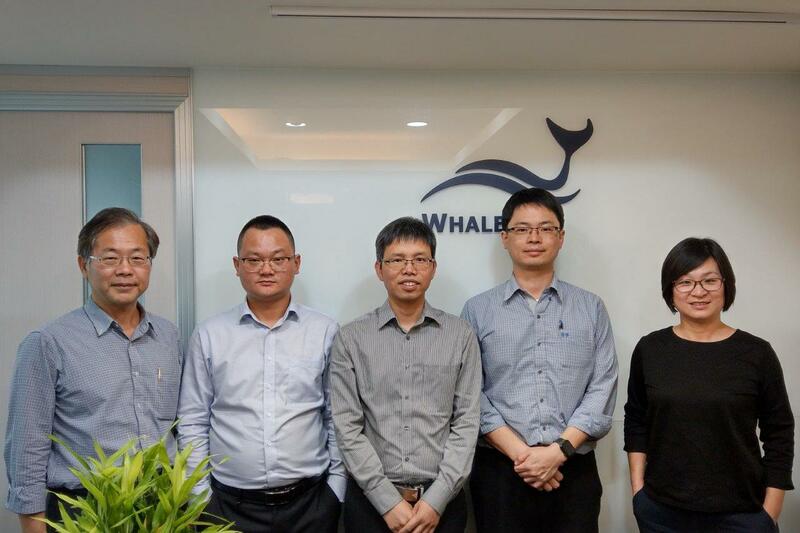 We are proud to announce that China Shanghai Haiyue Electronic Co., Ltd already signed the distributor contract with WhaleTeq in March 2019. Since 2018, Haiyue Electronic is our China distributor and now we continue the cooperation to expand the business in China area in 2019. Shanghai Haiyue Electronic Co., Ltd has over 20 years experiences in designing, manufacturing and selling EMC test equipment. We sincerely welcome Haiyue Electronic to join our team and look forward to having a bright future together.